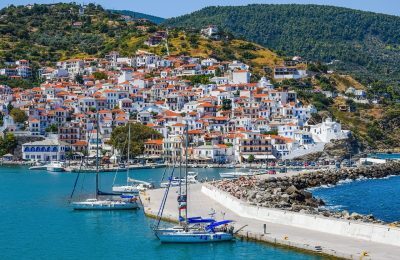 The Spyrou Hotels Group, which started off as a small family business in 1978, has marked four decades of Skopelos hospitality. 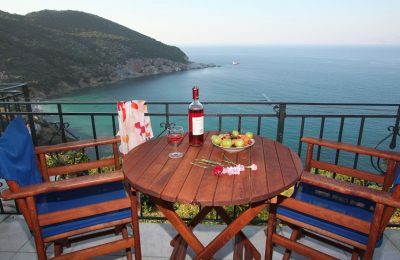 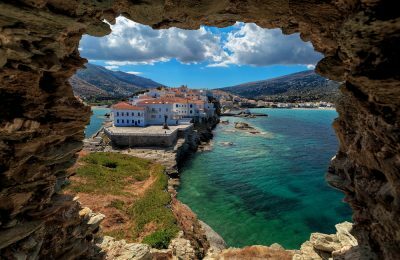 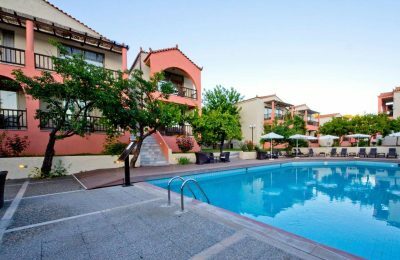 Hotel management company Spyrou Philoxenia has added two new hotels to its portfolio, located in Grevena, northern Greece, and Halkida on Evia. 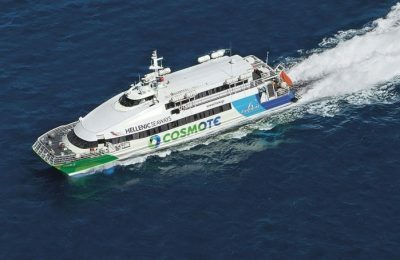 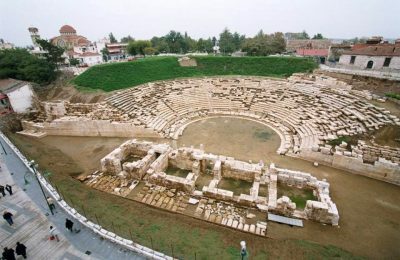 Offering fresh experiences and attracting investments are key to making Thessaly a year-round sustainable destination, Tourism Minister Elena Kountoura said. 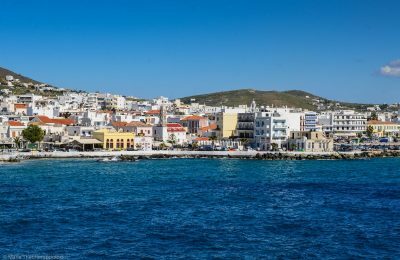 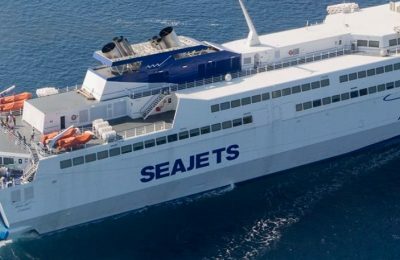 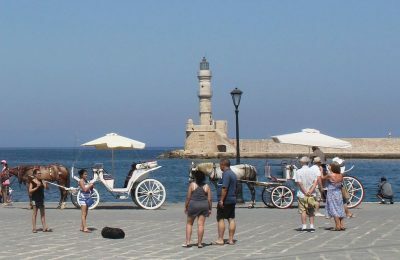 UK and Swedish reality show producers will be in Greece over the next few months to shoot their latest projects in Chania, Crete, among other locations. 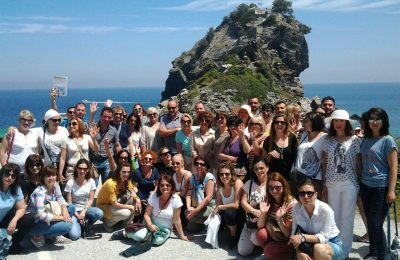 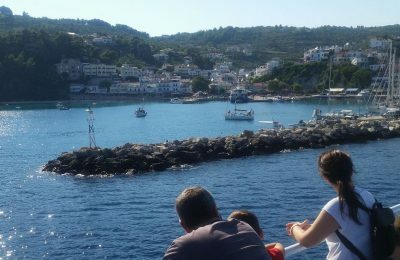 Spyrou Philoxenia and Serbian tour operator Sabra Travel organized a fam trip on the island of Skopelos for 50 tour operators and journalists from Serbia. 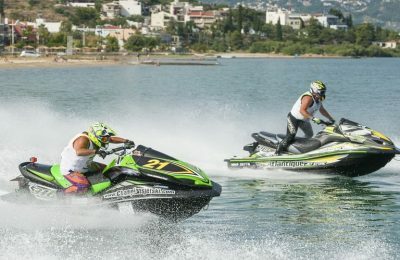 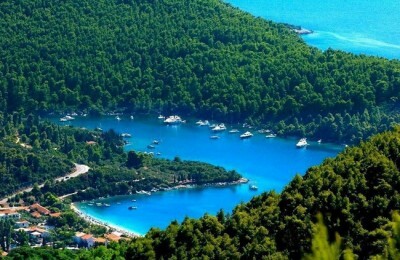 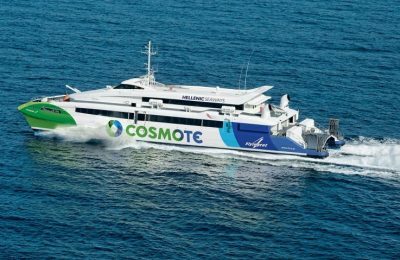 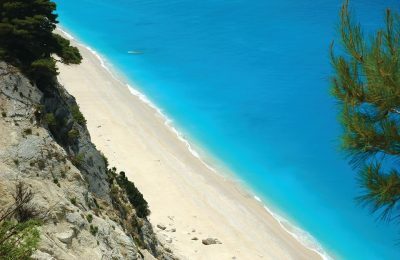 Indications from the Serbian travel market are positive for the Northern Sporades region this year, according to hotel management company Spyrou Philoxenia. 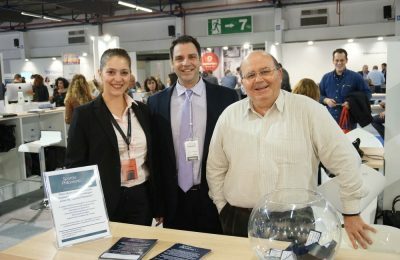 Hoteliers and property owners had the chance to meet up and discuss with representatives of Spyrou Philoxenia and Spyrou Hotels at the 100% Hotel Show 2016 that recently took place at the Mediterranean Exhibition Center (MEC) in Peania, eastern Attica. 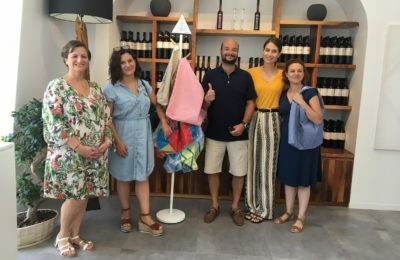 The non-profit child welfare organization Smile of the Child recently honored Spyrou Hotels with a certificate of appreciation for supporting free dental examinations for students on the island of Skopelos.